Do you need a roof on your home that will not only look good but last you a lifetime? If you want to give your roof that defining factor, applying 30 year laminates is the way to do so. With the definition of each shingle, your roof won’t only look good, but with our many years of experience it will be weatherproof. 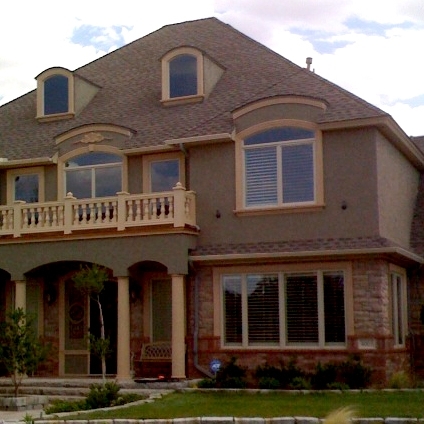 We use some of the best brands out there such as; GAF Elk, Owens Corning, Tamko, Certain-teed, and Malarkey. With these variety of brands, there’s a variety of colors to be offered to give your roof just what it needs. 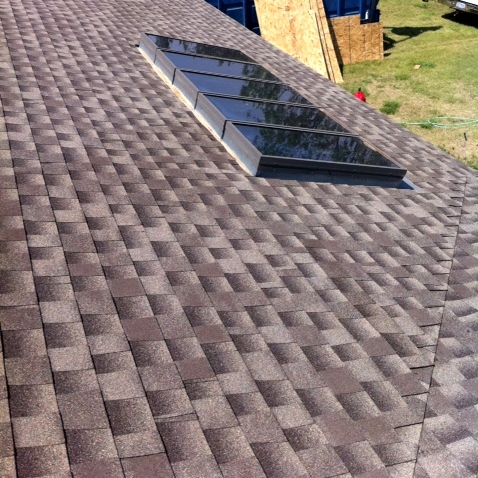 If you want to step it up from your traditional composition shingles, then we offer impact resistant shingles. Shingles that are assigned a rating of “Class IV” demonstrate the highest impact resistance in the UL 2218 Class 4 Impact Test. 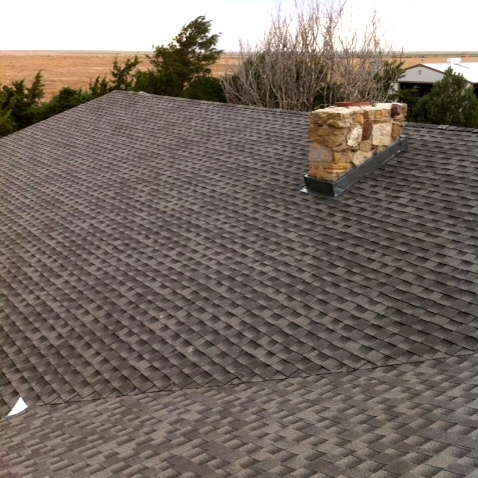 These shingles are specially designed to reduce the effects of hail and wind damage. Texas officials estimate that up to 40 percent of all homeowners insurance claims in that state result from hail damage. Applying these shingles gives you anywhere from 20-30% deduction on your insurance premium, depending on your insurance company. We use a variety of impact resistance shingles. Most offer up to a 130 mph wind warranty.